One year on from competing in the Cardiff Singer of the World finals, the stage of world opera is opening its doors to local opera singer Gary Griffiths. 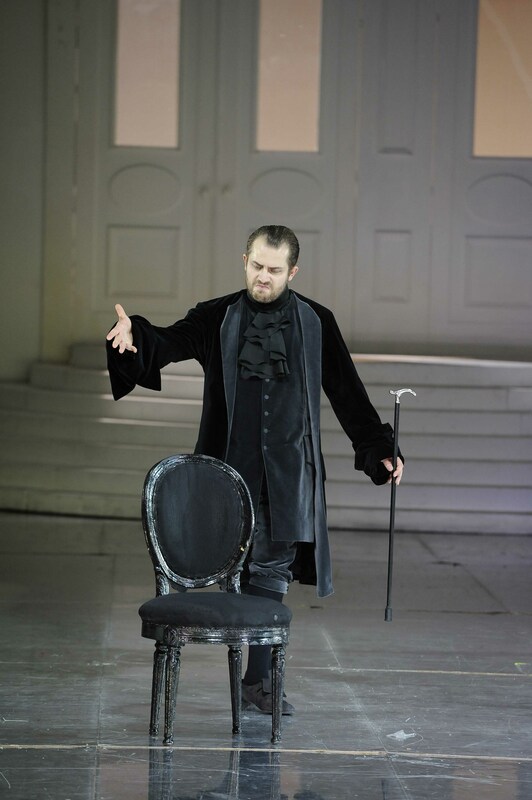 Last week, Gary Griffiths gave his European opera debut at Germany’s Wiesbaden State Opera – one of Europe’s leading opera companies – performing the role of Count Almaviva in Mozart’s Les Nozze di Figaro. His debut was so well received that Gary has already been offered further exciting roles with the opera company. Since reaching the finals of Cardiff Singer of the World, the charismatic baritone from Pembrey has seen his singing career turn international with performances spanning the Royal Opera House in Oman to New Zealand Festival Opera. The results speak for themselves. 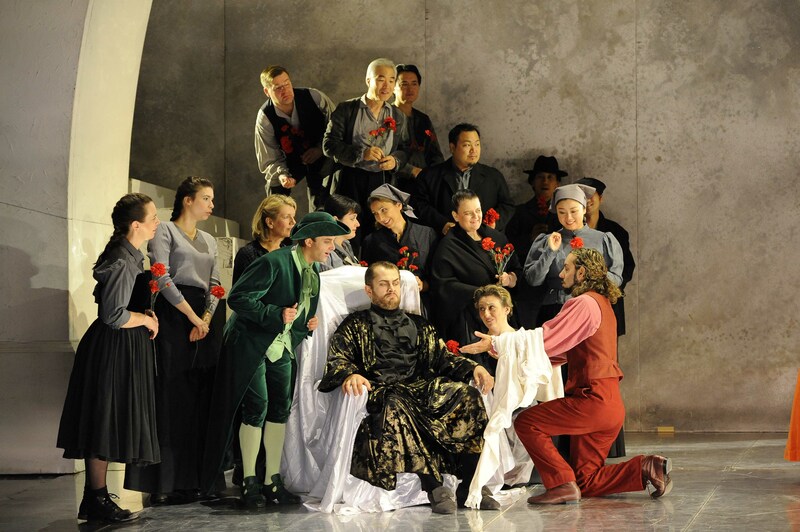 The tall rich voiced baritone from coastal Wales is now treading the stages of world opera. Gary is enjoying a busy season of roles and engagements both across the UK and abroad. Other future performances include the Dream of Gerontius at Wells Cathedral, his debut with the Hallé Orchestra at Manchester’s Bridgewater Hall and his debut with the Scottish Opera. Gary has just recorded his début album by SAIN for release before Christmas. The album titled “Début” will feature a beautiful collection of opera, classical, folk and musical theatre. The album sees Gary join by a wealth of Welsh singing and music artists including leading soprano Rebecca Evans, Llanelli’s Hywel Girls’ Choir & Hywel Boy Singers and the Eisteddfod winning Pontarddulais Male Choir and pianist Caradog Williams. An exciting launch concert performance for his debut album is planned for 22 November at Llanelli’s Ffwrnes. The night of opera, classics and musical theatre which will feature Gary Griffiths and the Hywel Girls’ Choir & Hywel Boy Singers and Pontarddulais Male Choir and hosted by BBC’s much lovely Beverley Humphreys.